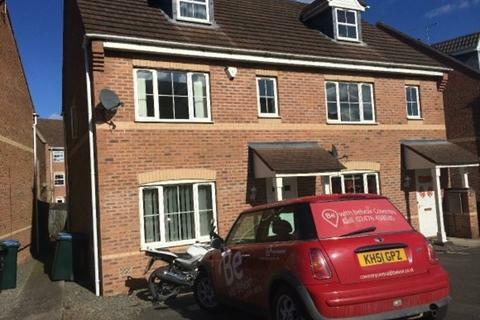 Marketed by S & F Sales & Lettings - Coventry. 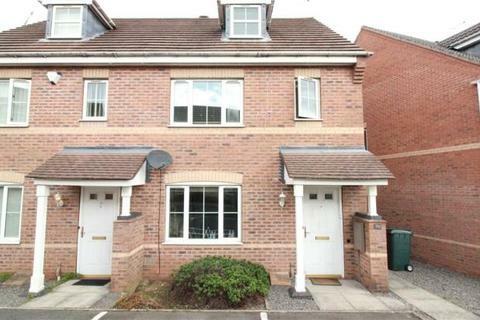 Marketed by Mylane Properties - Coventry. 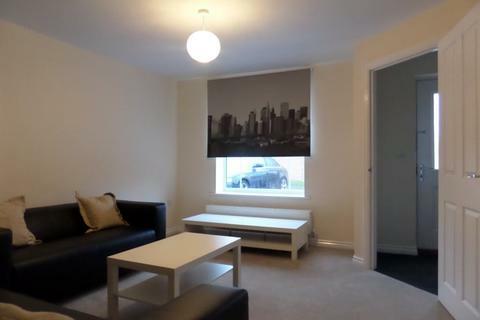 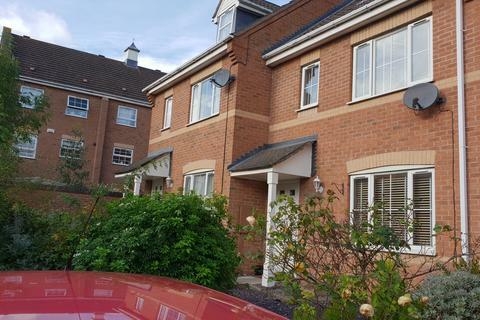 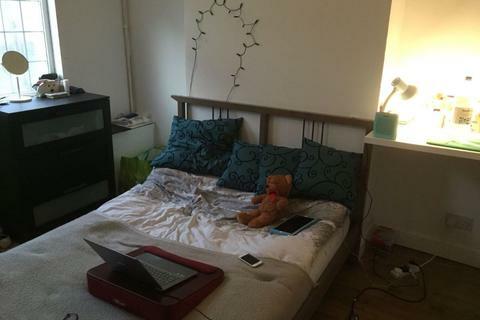 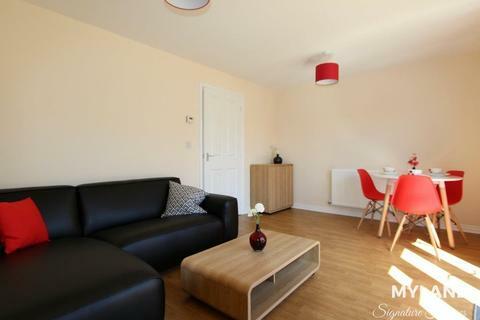 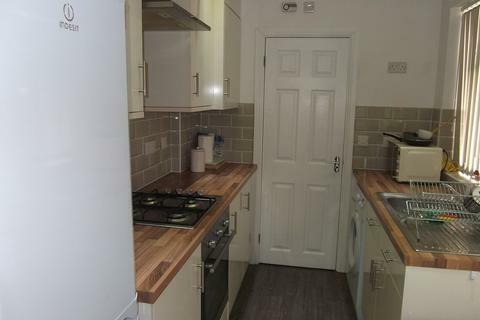 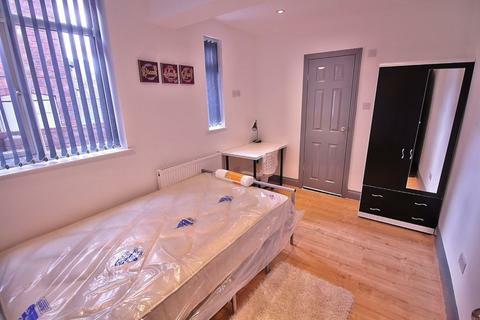 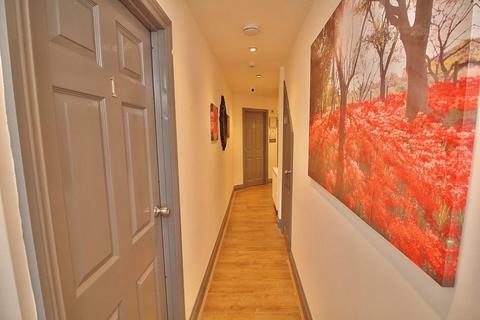 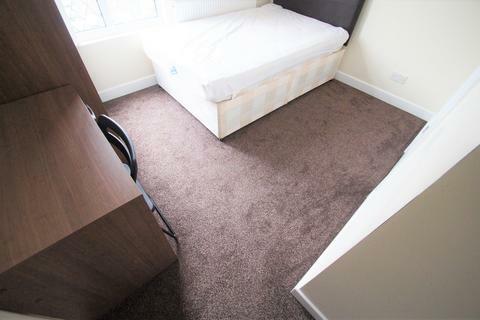 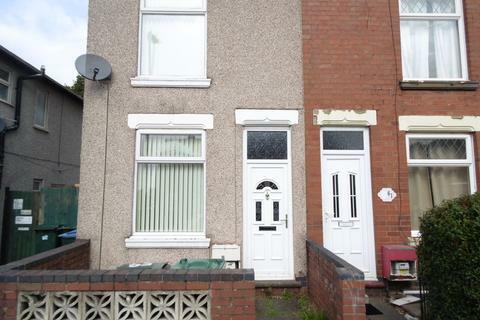 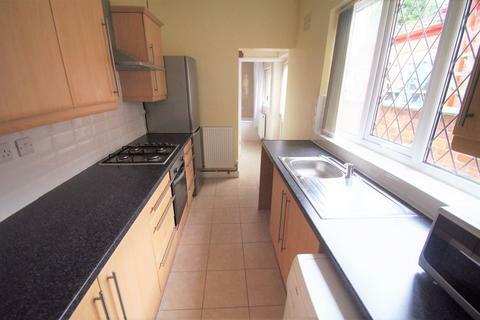 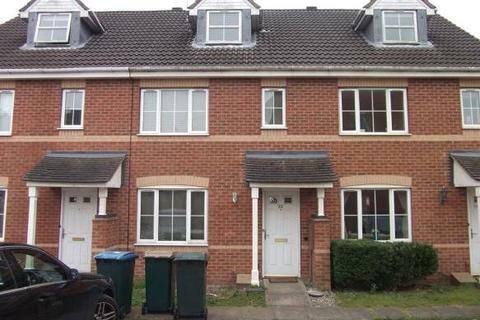 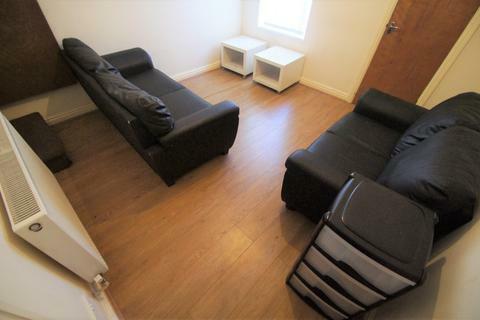 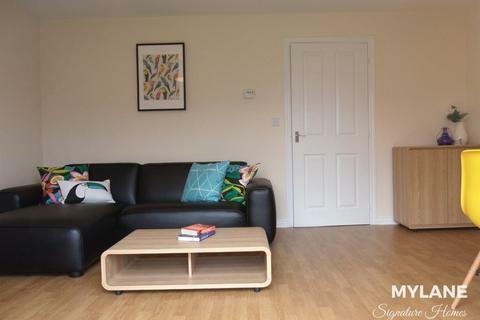 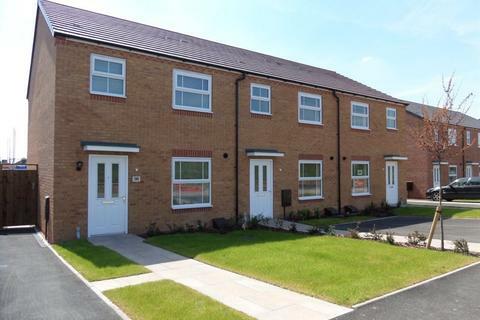 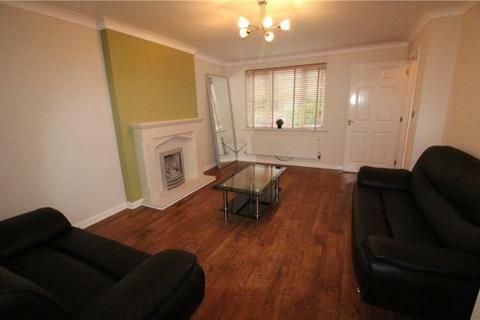  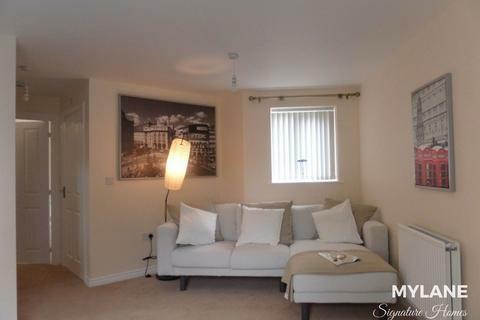 ** Students New And To A Very High Specification Three Bedroom Property For Academic Year 2019 - 2020 Three Double Bedrooms / Two Upstairs Both With En-Suite / One Double Bedroom Downstairs / Downstairs Bathroom / Lounge / Fitted Kitchen / Bills Included / Fully Furnished. 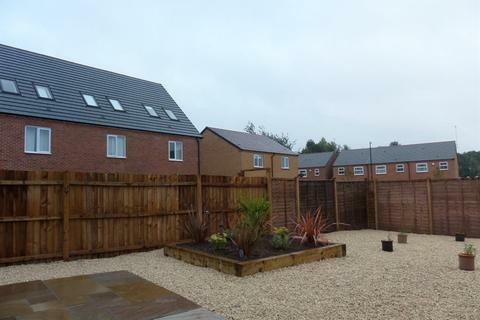 Marketed by Ardun Homes - Coventry. 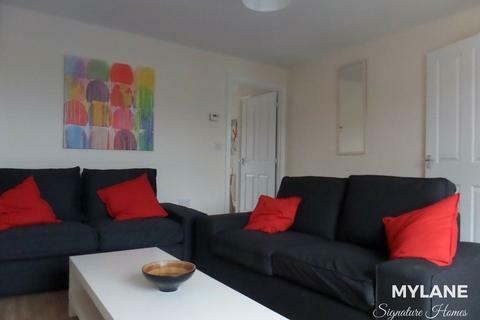 ** Students - New And To A Very High Specification Three Bedroom Property For Academic Year 2019 - 2020 **Three Double Bedrooms / Two Upstairs Both With En-Suite / One Double Bedroom Downstairs / Downstairs Bathroom / Lounge / Kitchen / Fully Furnished / Including Bills. 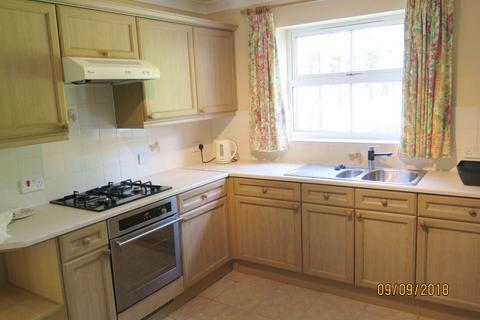 Marketed by Belvoir - Coventry. 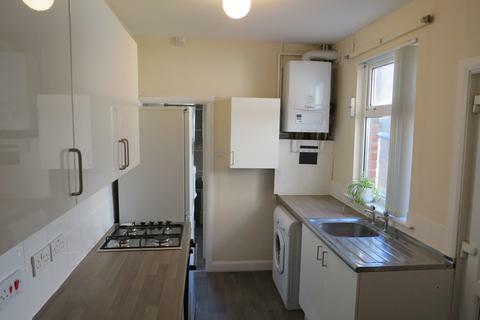 A great 3 Bedroom Student House offering x3 ensuite rooms, comfortable living room, refurbished kitchen( this will be done this summer) close to Coventry University.